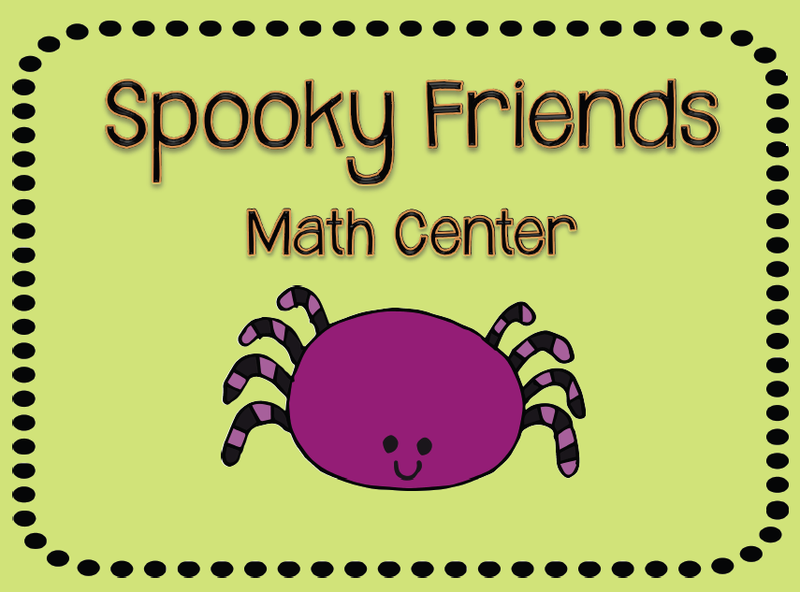 I thought they would make a fun math center so I made one up today. First, students will sort the erasers. 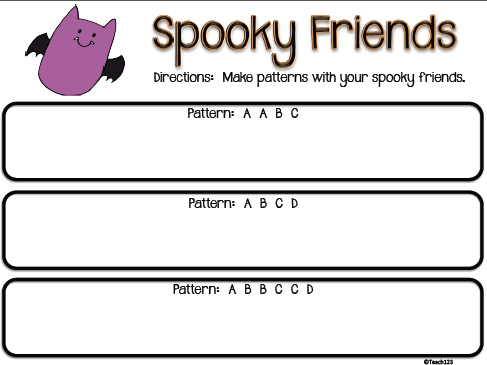 Then they will lay them in the pattern that is written at the top of the rectangle. Third, they take the erasers off one at time and draw either a picture, shape, or letter to record their answers. Click HERE to download this lesson. I love when I find something that sparks a great classroom idea! Thanks for sharing. I love the sorting activity. 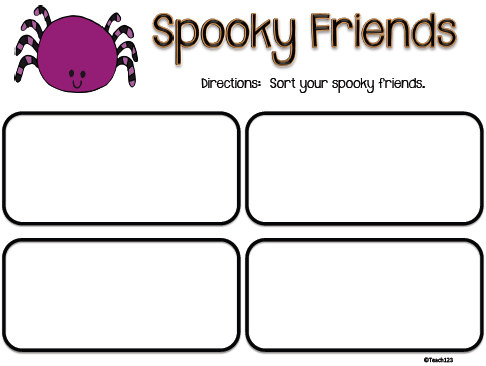 I've been trying to gather up some sorting ideas for the younger students. I work in Afterschool with 40 kids mixed K-5.. This will be a hit with the younger ones!